aZtec Commercial Cleaning aim to provide you with suitable and cost effective floor maintenance and cleaning. Whether you have linoleum, safety flooring (Altro), luxury vinyl tile (LVT), wooden (e.g. parquet), concrete, marble, granite, granwood, rubber, natural tile or ceramic flooring, we have the equipment and trained staff to give a professional clean and maintained finish. Popular maintenance treatments include a Strip and Seal, Buffing, Scrubbing, Chewing Gum Dissolving, Sanding and Waxing. Has your hard floor lost its shine? Are there scratches, marks or patchy colouring on your hard floor? Call aZtec Commercial Cleaning for your free quote today! aZtec provide commercial carpet cleaning as a regular or one off service. By maintaining your carpet with professional cleaning, it not only prolongs the life of your carpet, but improves the image of your company and can affect the health and morale of your staff. I have no idea what type of floor it is. Can you still quote for it? Yes, we can either visit your location to quote or give you an estimate from photos and dimensions. Does every floor come up beautifully? Sadly, there are many floors out there which have been mistreated, uncared for, covered and uncovered or treated incorrectly. If we find that your floor has little chance of being restored, we will let you know. This may mean not carrying out the job. Can we book ahead for floor maintenance during school holidays or shut downs? 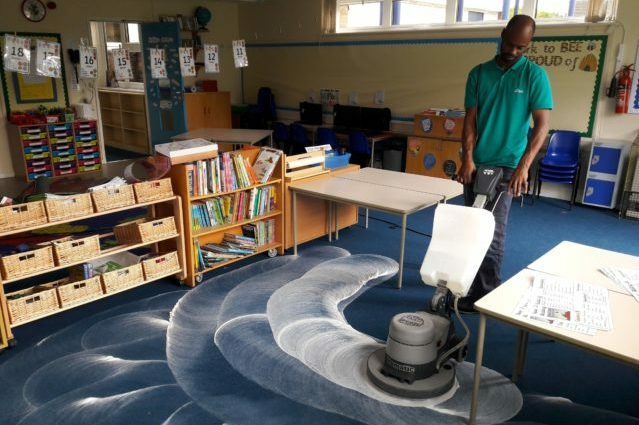 Yes, our Support Services team can be booked ahead to carry out floor maintenance at a date and time to suit you, whether that be when needed or during planned school holidays and workplace shut downs. We can be very busy during holidays, so book ahead to avoid disappointment. What is the difference between home carpet cleaning and commercial carpet cleaning? At home, carpets usually have underlay to cushion when you walk on them. 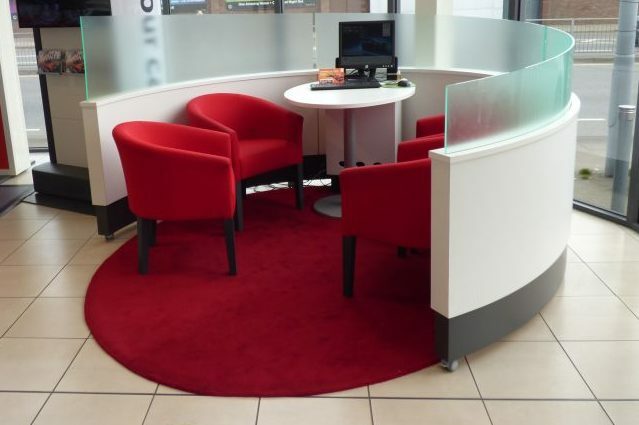 Commercial carpets are usually laid on a wooden or concrete floor and may be individual tiles. The methods and equipment for cleaning these two types vary. Do we have to remove our office furniture for carpet cleaning? No, when carpet cleaning we can work around cupboards and under office furniture like desks. It is important to remove bins, chairs and personal items from the floor. aZtec Commercial Cleaning are Safe Contractor approved. 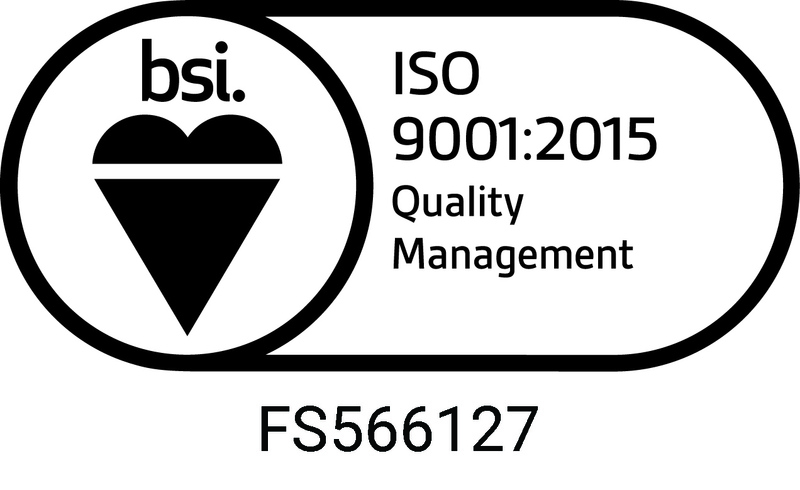 ISO 9001 (Quality Management System) certification has been held since 2011 and in January 2017 we completed the transition to ISO9001.2015. aZtec Commercial Cleaning has obtained a large range of experience since 1979, tackling a range of hard floors and carpets. All of our support service staff receive crucial training. We cover job specific training, skills training, equipment training, chemical training and H&S training including COSHH. 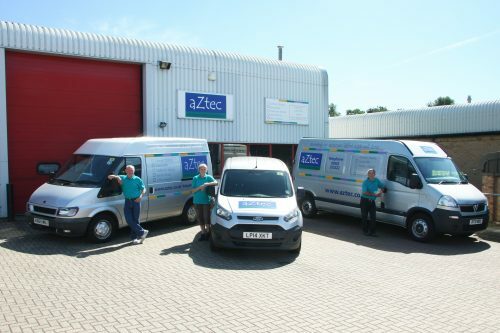 aZtec provide commercial hard floor maintenance and carpet cleaning to schools, offices, showrooms, warehouses and surgeries, to name just a few. 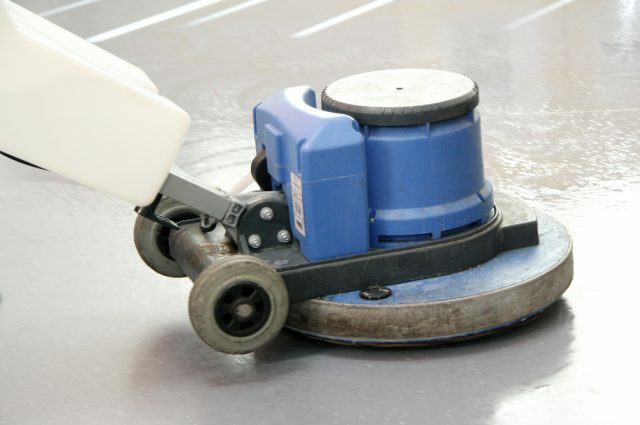 Popular towns for floor maintenance are Milton Keynes, Leighton Buzzard, Bedford, Northampton, St Albans, Aylesbury, High Wycombe, Stevenage, Bicester and Oxford. 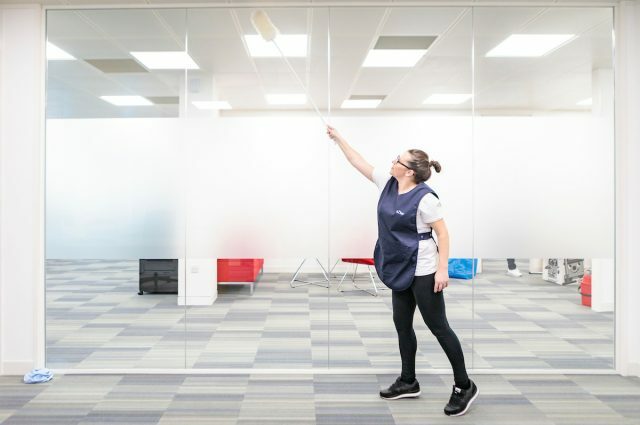 aZtec Commercial Cleaning is based in Milton Keynes and Leighton Buzzard, ideally located for deep cleaning around the South Midlands and beyond. We have a dedicated Support Services team, trained in hard floor maintenance and carpet cleaning. Our Sales team will provide a quote for your premises and advise you on the availability of our team. 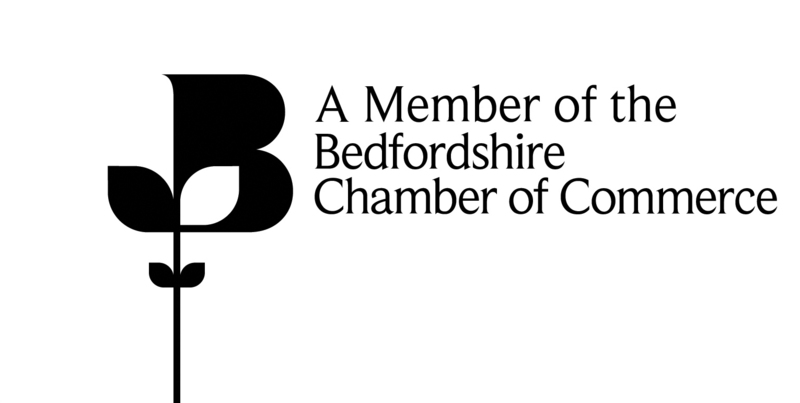 Carpet Cleaning and Deep Cleaning: I just wanted to say a big thank you for the work your company carried out on our new premises prior to us relocating. The team you enlisted for the huge task were so professional and friendly and the quality of the job the team did was second to none. Their attention to detail was brilliant. We would wholeheartedly recommend anyone wanting the peace of mind of a thorough job to use aZtec Commercial Cleaning. If you would like more information on commercial carpet cleaning or hard floor maintenance, please feel free to contact us.